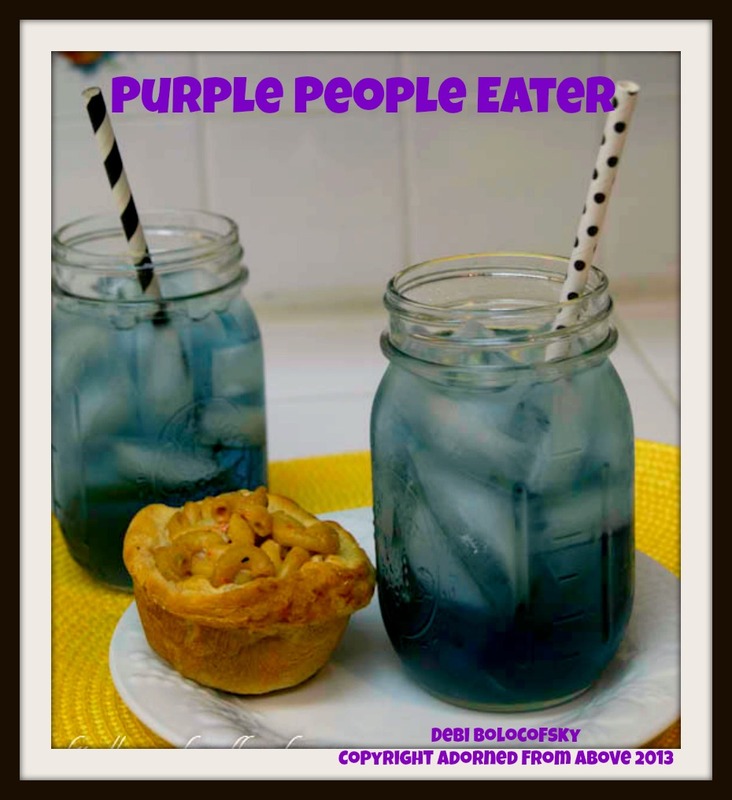 Today we have a Purple People Eater for Friday's Happy Hour. I loved the name of it and thought it sounded like a fun drink. I got the recipe from the DeKuyper Website for this Purple People Eater. 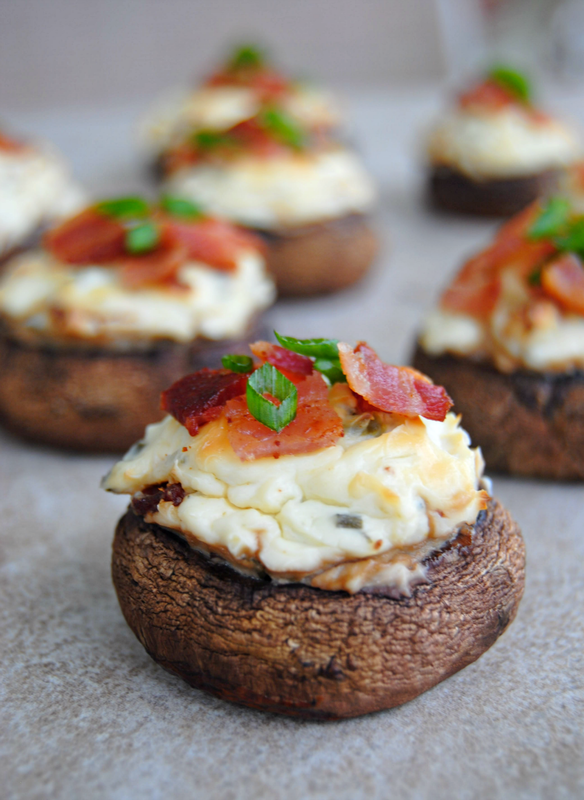 It is a really easy recipe and tastes delicious. Here you go a great new recipe for cocktails this weekend. Put ice in a glass. Pour grape pucker, rum, and soda over the ice. 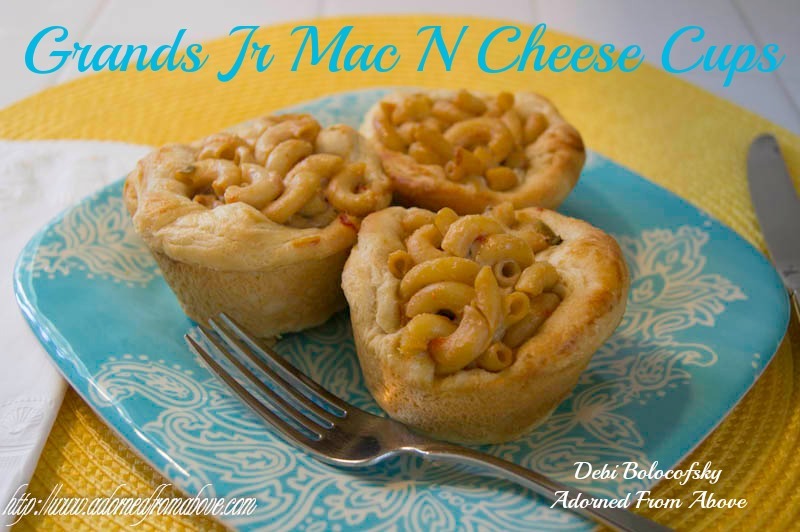 I made these delicious Grands Jr Mac N Cheese Pies and they were delicious. I got the recipe from Pillsbury Easy Back To School Recipes Magazine. It is packed full of great and easy recipes. I am such a sucker for the magazines at the check out counters at the grocery store, and this magazine has not let me down. Everyone went nuts over them. In a 2 qt saucepan, cook macaroni as directed on the package. Meanwhile, separate dough into 10 biscuits. Press 1 biscuits in 10 ungreased muffin cups, firmly pressing dough to cover bottom and side of muffin cups. Form 1/4 inch over edge of the cup. Once noodles are done cooked drain them and add the cheese dip and stir well. Then spoon the macaroni and cheese into each of the muffin cups. Bake for 14 to 18 minutes. Mine only took 14 minutes. I hope you enjoy these as much as everyone here did. These Grands Jr Mac n Cheese Pies are delicious. 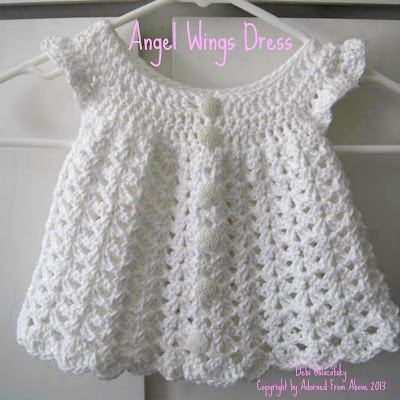 I crocheted this cute little Angel Wings Crocheted Dress for Charly's baby, Mia, who has not yet arrived. It came out so cute. I can't wait to see her in it. 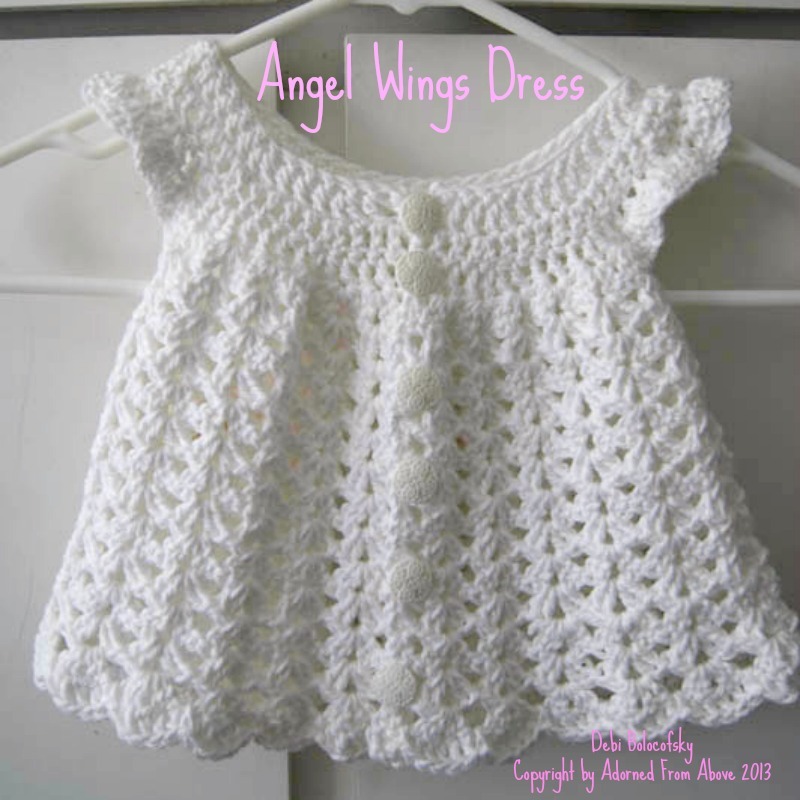 Here is the link to the pattern for Angel Wings Pinafore from Bev's Country Cottage. It was a very simple dress to make, I would say it is an intermediate skill level. It is just lots of counting to keep things straight. 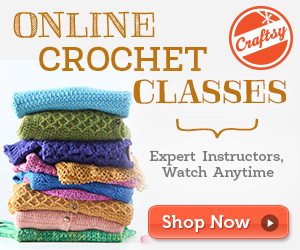 I would forget to count stitches and have to rip out and go back to fix it, but that's not a big deal. I hope you enjoy making this dress for the little girl in your life. 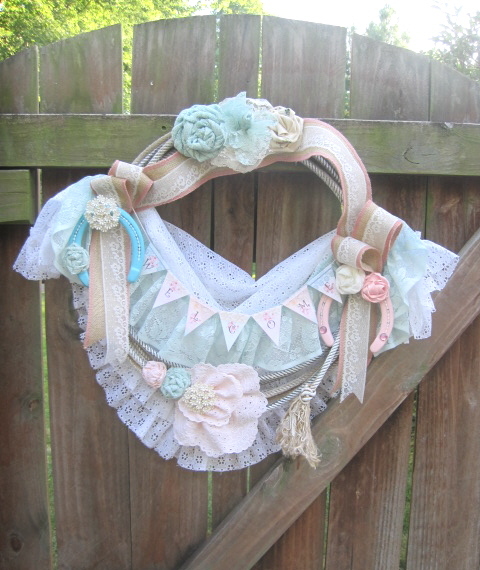 We want to thank everyone who shared with Wednesday's Adorned From Above Blog Hop 61. 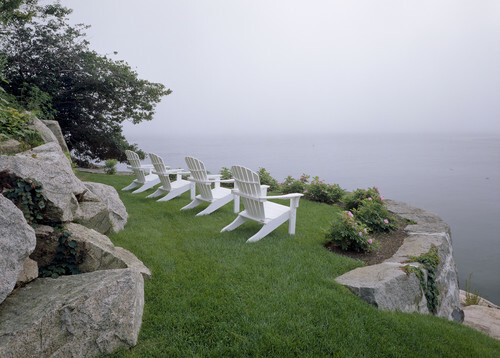 We love seeing all of your posts. Charly has still not had her baby, she is a week late tomorrow. I guess little Miss Mia Grace has her own time frame to join the rest of out family. 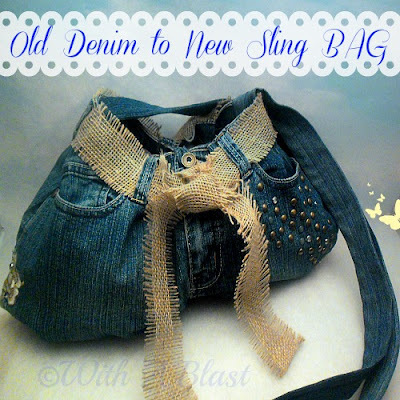 Welcome to Wednesday's Adorned From Above Blog Hop 62.